Aston Martin collaborated with EON Productions, the James Bond films producer, launched Aston Martin DB10, a stunning new car on the 007 stage at Pinewood Studios in Iver Heath, southern England December 4, 2014. 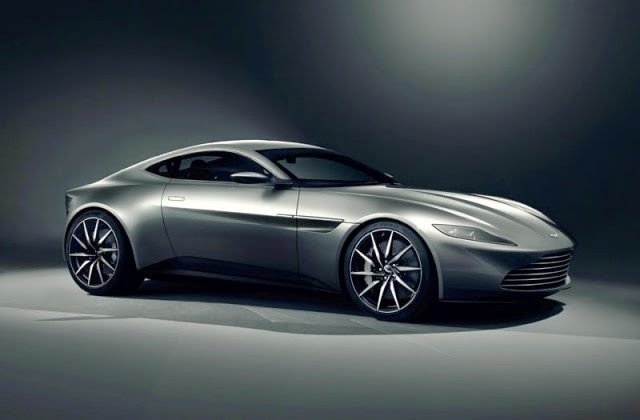 The British sport car manufacturer confirmed that James Bond will drove an Aston Martin in his latest movie with the title 'SPECTRE (SPecial Executive for Counter-intelligence, Terrorism, Revenge and Extortion)' which will be aired in November 2015. 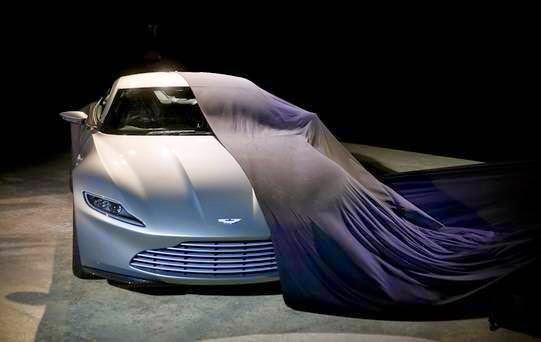 Aston Martin DB10 will be a model that was developed specifically for the film. Only 10 units will made. Led by Aston Martin's Chief Creative Officer, Marek Reichman, the design team worked closely with the film's director, Sam Mendes, in order to create a car for the most famous spy agent in the world.